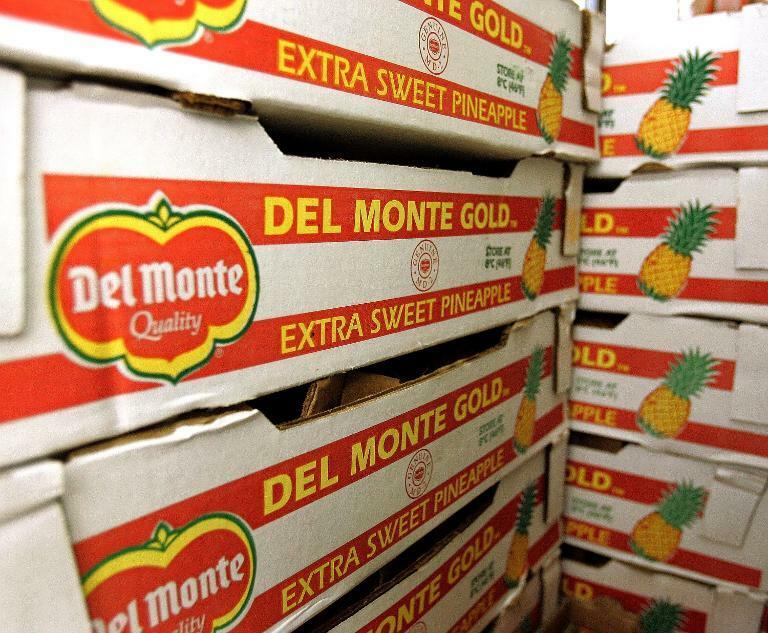 A Philippine company said Friday it is acquiring the consumer food business of US-based Del Monte Foods for $1.675 billion in one of the biggest overseas acquisitions by a local firm. Del Monte Pacific Ltd. (DMPL) said it will purchase the brands and certain assets of the unrelated US firm's American consumer food business, as well as equity interests in certain South American subsidiaries. "This landmark transaction offers DMPL greater access to a well-established, attractive and profitable branded consumer food business in the world's biggest market," DMPL chairman Rolando Gapud said in a statement. DMPL is controlled by the Campos family, the country's 18th richest, according to the latest Forbes magazine list. The company operates one of the world's largest pineapple plantations in the Philippines. It is listed both on the Philippine and Singapore stock exchanges. It said the acquisition gives the Asian company access to the US market for processed pineapples and could also lead to an expansion of its beverage and food products, particularly those aimed at the growing Hispanic and Asian-American population. Prior to the acquisition, the United States was one of the few key markets where DMPL did not have its own presence or its own brands, Gapud said. DMPL already owns the Del Monte brand in the Philippines and also has interests in India. Del Monte Foods owns the rights to the Del Monte brand for processed food products in the United States and South America.